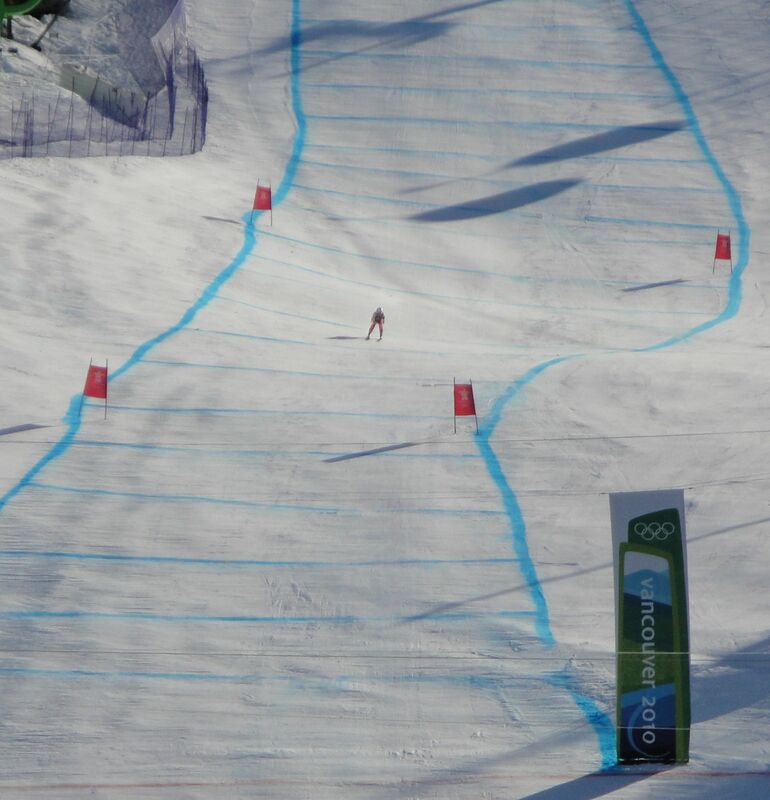 Photos from the Vancouver Winter Olympics: Women’s Downhill Skiing. 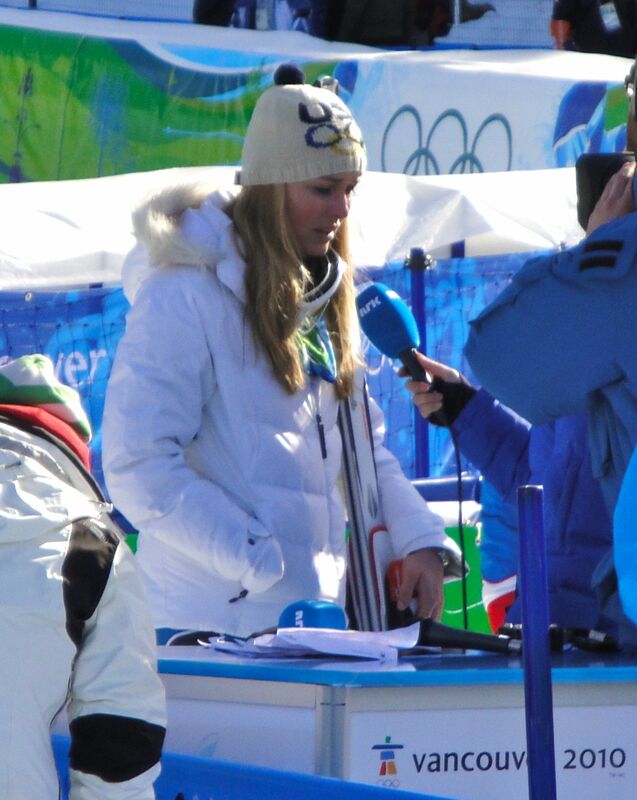 Lindsey Vonn won the gold and Julia Mancuso won silver. 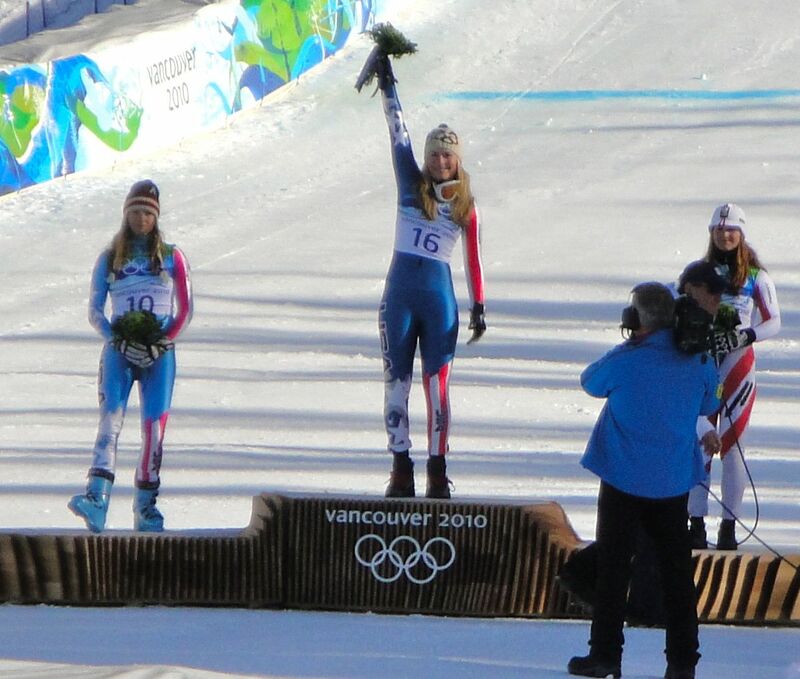 Lindsey Vonn after winning the gold medal in the downhill race at the Vancouver Olympics. Photo by Mike Frandsen. Lindsey Vonn celebrates after winning the gold medal in the downhill race at the Vancouver Olympics. Photo by Mike Frandsen. 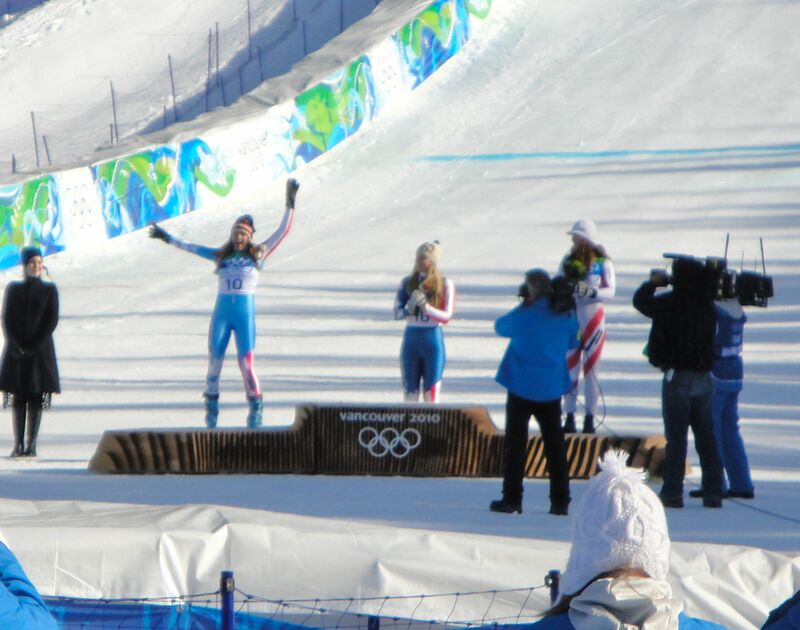 Julia Mancuso celebrates after winning the silver medal in the downhill race at the Vancouver Olympics. Photo by Mike Frandsen. 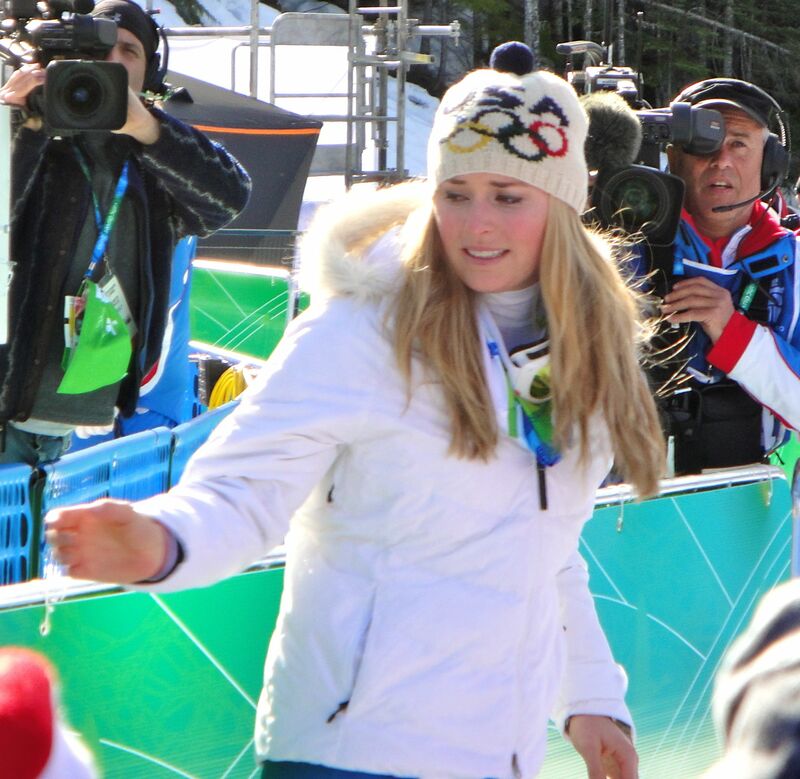 Ok – I figured out who this is — it’s Lindsey Vonn’s sister — I don’t know her name. I thought she was an actress or something. 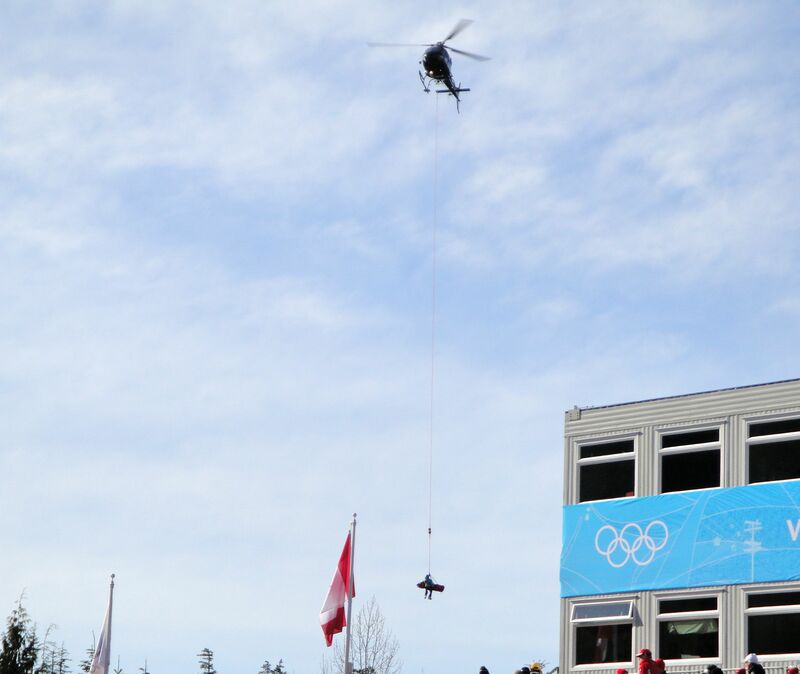 Edith Miklos of Romania is carried off by a helicopter after injuring her knee in the women’s downhill event. 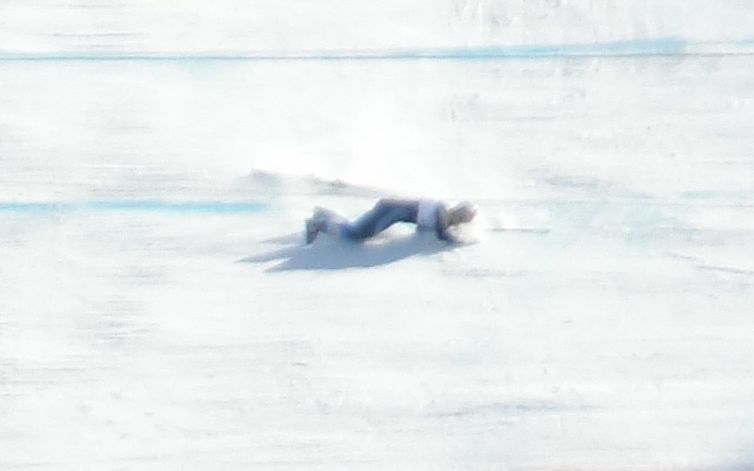 One of the skiers wipes out near the end of the women’s downhill course at the Winter Olympics in Vancouver. Women’s downhill skiing at the Vancouver Olympics. 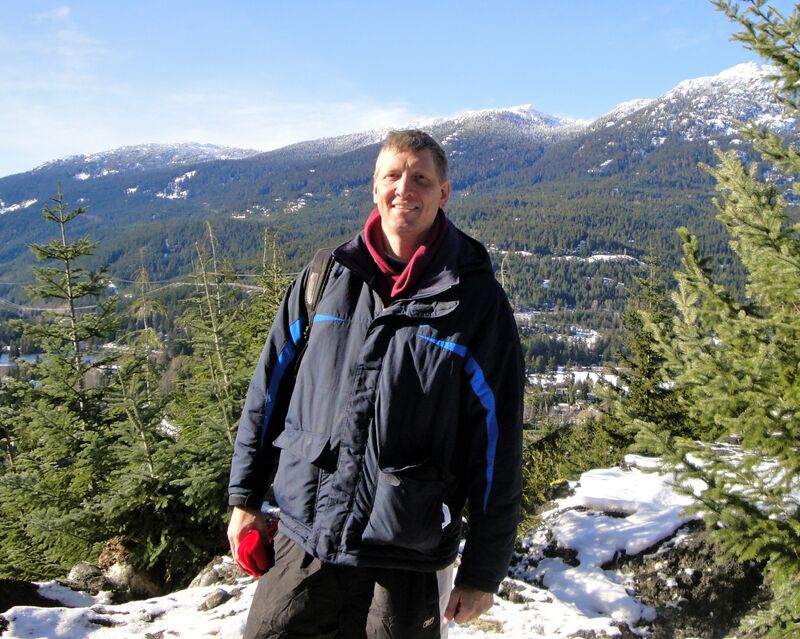 Walking down from the women’s downhill skiing course at Whistler at the Vancouver Olympics. Photos brought to you by www.mikefrandsen.org. This entry was posted on February 23, 2010 at 1:15 am and is filed under Winter Olympics. You can follow any responses to this entry through the RSS 2.0 feed. Responses are currently closed, but you can trackback from your own site.